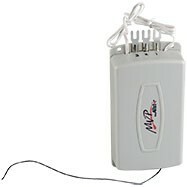 108994 Allstar Safety Beam Photo Eyes Kit. 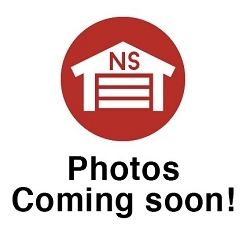 108490 Allstar Deluxe Wall Console. 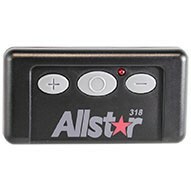 110554 Allstar Open / Stop / Close 1 Channel Receiver. 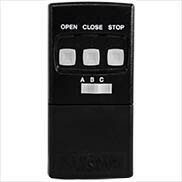 Shop our low-priced inventory of Allstar garage door remote controls and receivers at Garage Door Supply Company. 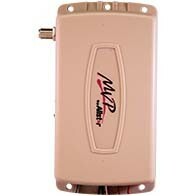 Choose remote radio transmitters that operate from inside your car or mini keychain remotes that fit in your pocket. 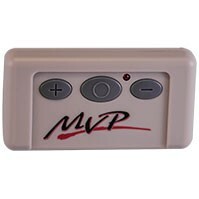 We have Allstar 318 MHz Quickcode remotes, one-button remotes for door openers with binary DIP switches and Allstar remotes for garage door openers with trinary DIP switches. 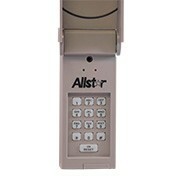 We carry wireless keypads, wall consoles and 3-button remotes by Allstar. 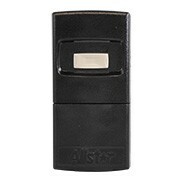 Our Keystone Heddolf remotes are compatible with Allstar models. 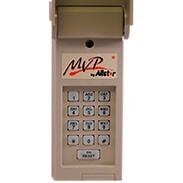 We have Allstar 1-channel and 3-channel receivers. 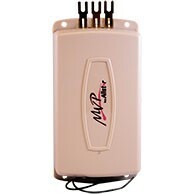 Our Stinger and Firefly remotes are compatible with Allstar and Heddolf models. 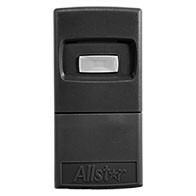 Shop our 3-channel and 9-channel commercial door controls by Allstar. 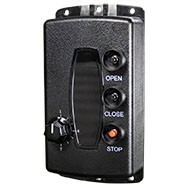 Allstar's 9-channel commercial door control transmitter with open/close/stop functions will operate up to nine 831-S, 831-J or 831-E model receivers with open/close/stop features or 27 9931-receivers with just open/close functions.